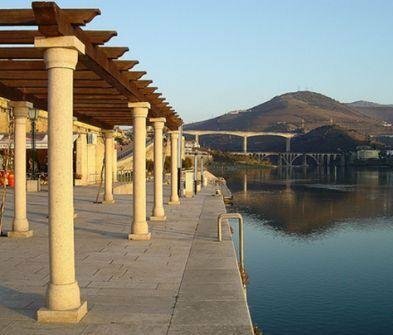 Family atmosphere, friendly and a team ready to welcome you to make you feel comfortably at home, the Empire Hotel will be your starting point for discovering the wonderful world that is the heritage Douro. At your disposal are various accommodation options, a total of 33 rooms where the desperate comfort, security and all the facilities of a room in your home. - 25 twin rooms with two beds for use by one or two people. 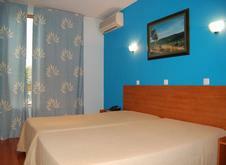 - 5 double rooms with one double bed, for use by one or two people. 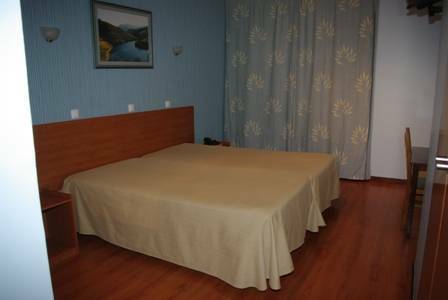 - 3 room triple with three single beds and one double bed and two singles, for use by three people. For those who have small children, you can put an extra bed or cot in the twin rooms and double rooms. All bathrooms were renovated, having some relaxing hydromassage columns. Payment can be made through bank transfer or at check-in. This sets out how the hotel should proceed with cancellations. If canceled later or in case of no-show will be charged the first night. 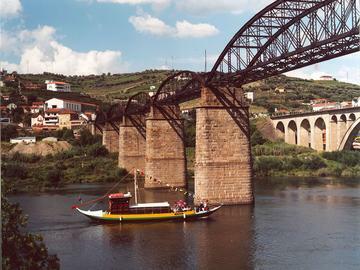 From Lisbon: Follow the A1 towards Porto, Aveiro turn to A25 direction Viseu, turning then to the A24 direcçãoa Vila Real. Output for Weight Regua.